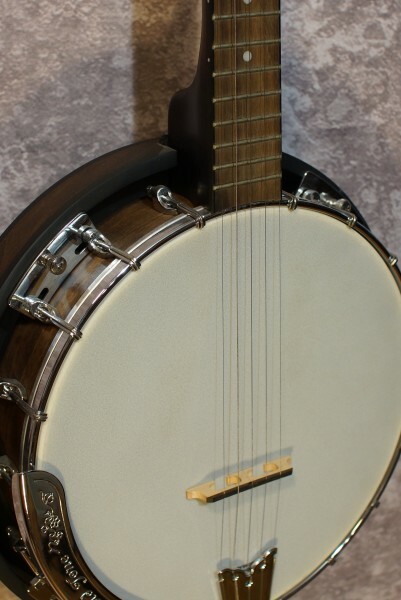 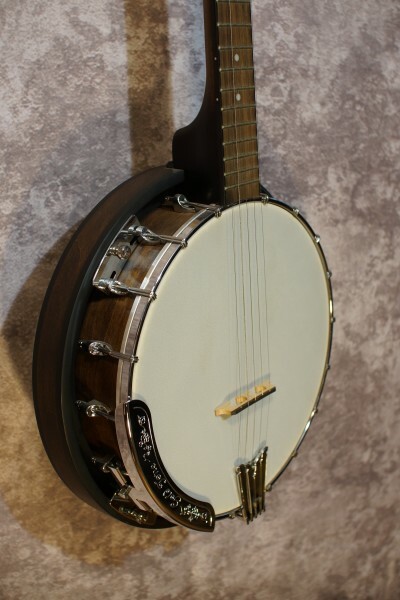 A great entry level banjo designed for easy learning. 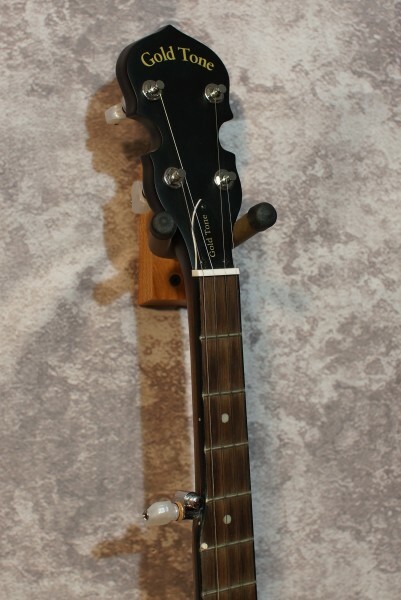 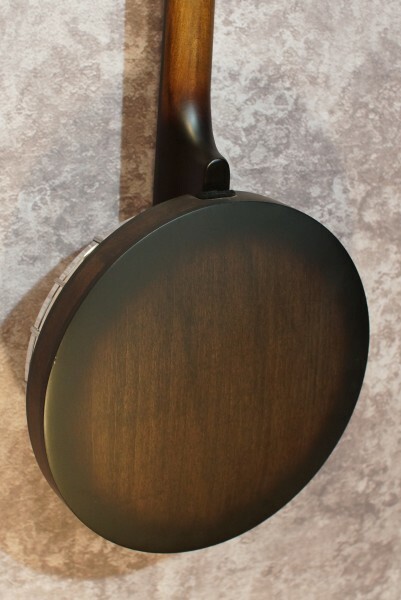 The CCRP is the same as the CC but with the resonator back. 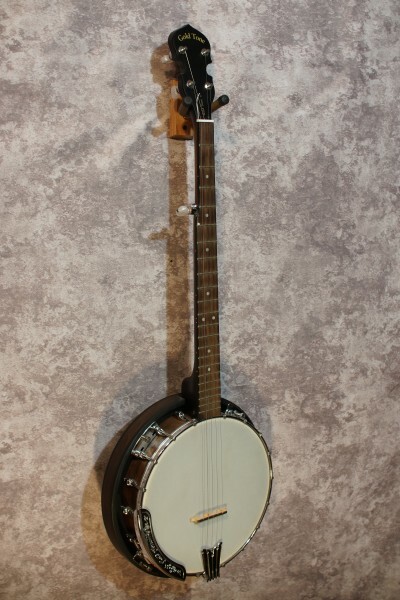 Brass tone ring, planetary tuners, Maple neck, chrome plating, Mahogany resonator, geared 5th string tuner. 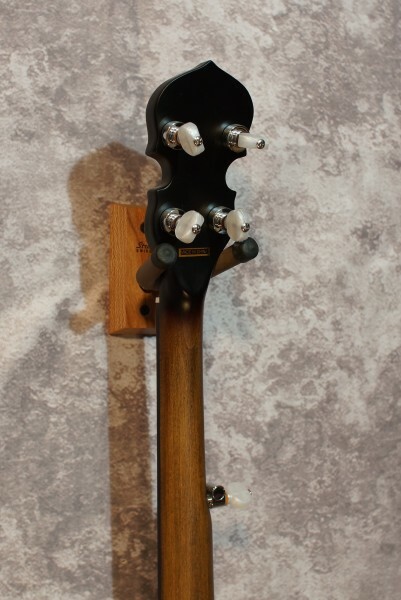 Comes with a gig bag.